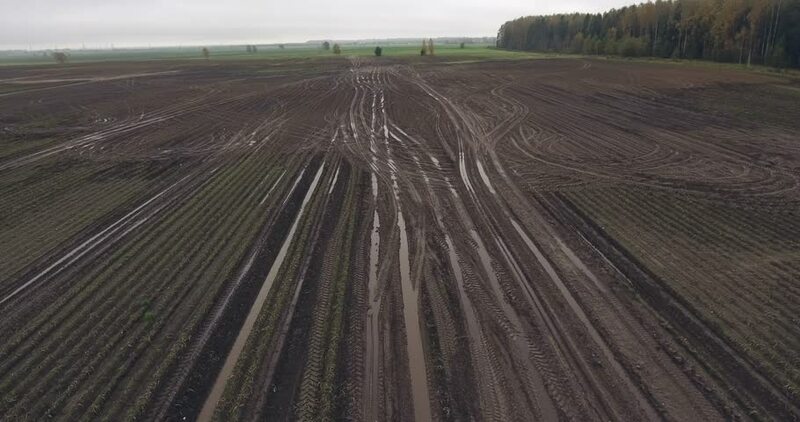 Camera moving over potato field. Aerial view. 4k00:06Aerial view of wheat corn fields in evening sun. Late summer harvest of crops. Combine harvester and tractor. Glorious summer evening. hd00:22Tractor pulling a sprayer machine in wheat fields. Aerial footage.